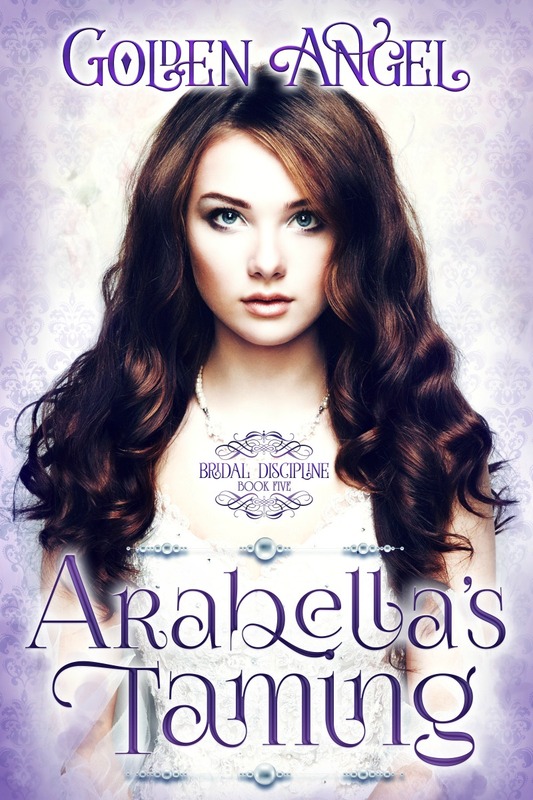 Love, Lust and Rambling: ARABELLA'S TAMING NOW AVAILABLE! 99c through June 5th!!! ARABELLA'S TAMING NOW AVAILABLE! 99c through June 5th!!! Until Lord Hood has his say in the matter. 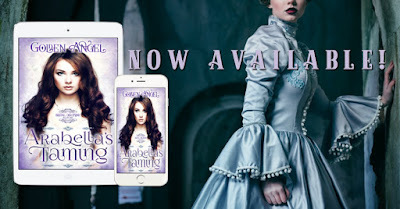 Arabella's Taming by Golden Angel is LIVE!!! 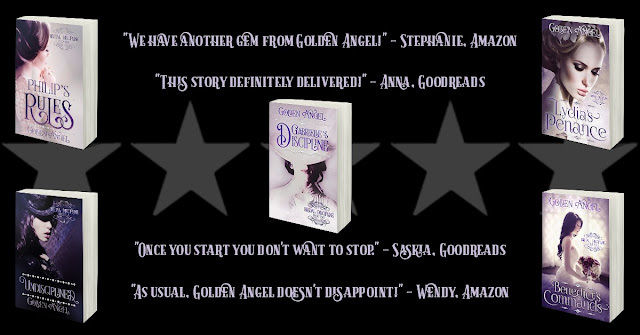 And it's JUST 99 PENNIES until June 5th! and becomes more reckless than ever. be read and enjoyed as a standalone. CHECK OUT THE ENTIRE BRIDAL DISCIPLINE SERIES!!! Marquess's new bride and her demanding stepdaughter under his stern discipline? young woman and her smart mouth, he's quite certain he's not ready for marriage. The #CockyGate Conundrum - Why Is She Doing This?